Introducing the NU1X, a hybrid piano from Yamaha that combines the traditions of an acoustic instrument with the innovation of digital technology. Combining the traditions of an acoustic instrument with the innovation of digital technology. 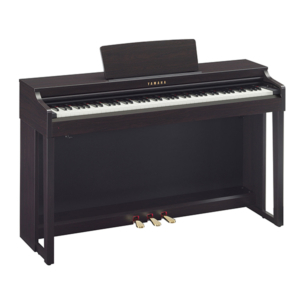 Featuring the same acoustic piano action used in Upright pianos, and a refined, compact design. Introducing the NU1X, a hybrid piano from Yamaha that combines the traditions of an acoustic instrument with the innovation of digital technology. 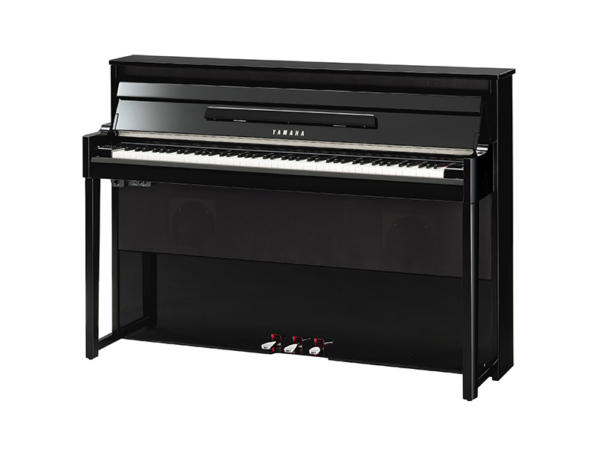 Featuring the same acoustic piano action used in Yamaha upright pianos, and a refined, compact design, the NU1X is the perfect choice to bring the renowned Yamaha sound to any home. The superb natural feel of a real piano action. The touch and feel of a piano is vitally important to any pianist, whether they’re just starting out or playing at a professional level. The NU1X delivers an authentic playing experience that is almost indistinguishable from that of an acoustic piano. With the same action and natural wood keys as used in Yamaha’s finest upright pianos, the NU1X offers a realistic feel that is sure to inspire. Experience the stunning sound of Yamaha’s premier concert grand piano in the comfort of your home. The NU1X features sound carefully sampled from one of the finest instruments that Yamaha has ever made—the CFX full concert grand piano. To complement its sparkling highs and full-bodied bass, the NU1X utilizes newly-developed acoustic technology unique to Yamaha to reproduce the characteristic resonance felt when playing an acoustic piano. Alluring elegance that complements any room. The elegant simplicity of the NU1X blends effortlessly into any setting, adding an air of distinction without being imposing. Inheriting the superb sound and playability of the AvantGrand series of pianos, the NU1X offers the warmth and natural presence of an acoustic instrument in a stylish, compact form. 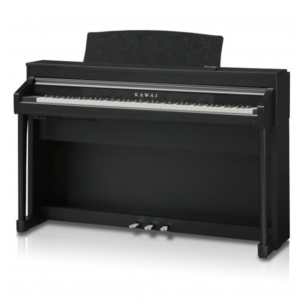 The Yamaha CLP Series next-generation digital piano. Sound source recorded from a world-class Yamaha full concert grand piano. 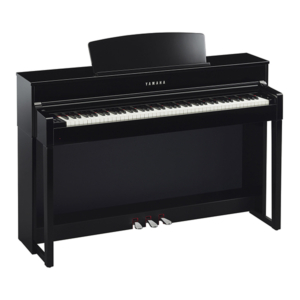 With a beautiful appearance inspired by acoustic piano cabinetry, these are digital pianos that refine everything you want, to the highest level, for enjoyable piano performance. 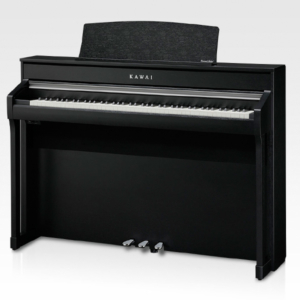 Kawai CA98 - The Concert Grand experience in the comfort of your home Kawai has been crafting musical instruments for 85 years, maintaining traditional processes while embracing original ideas.